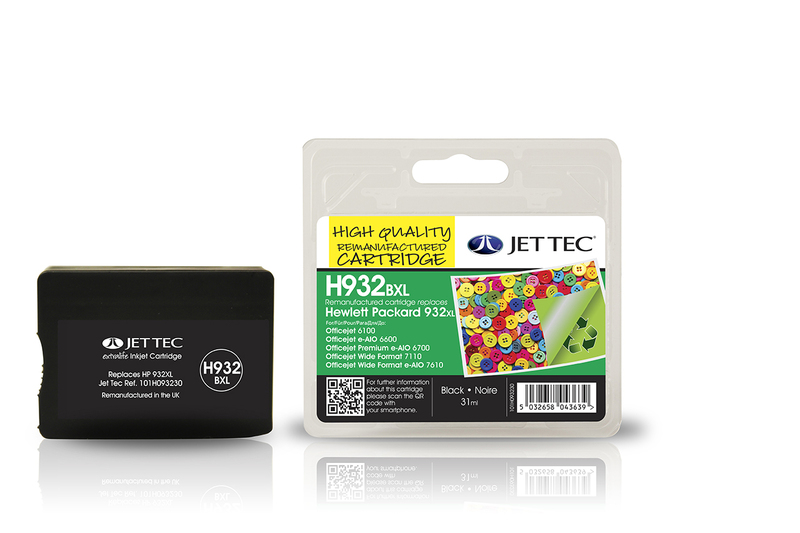 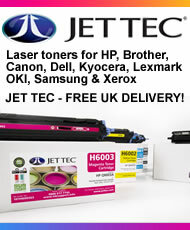 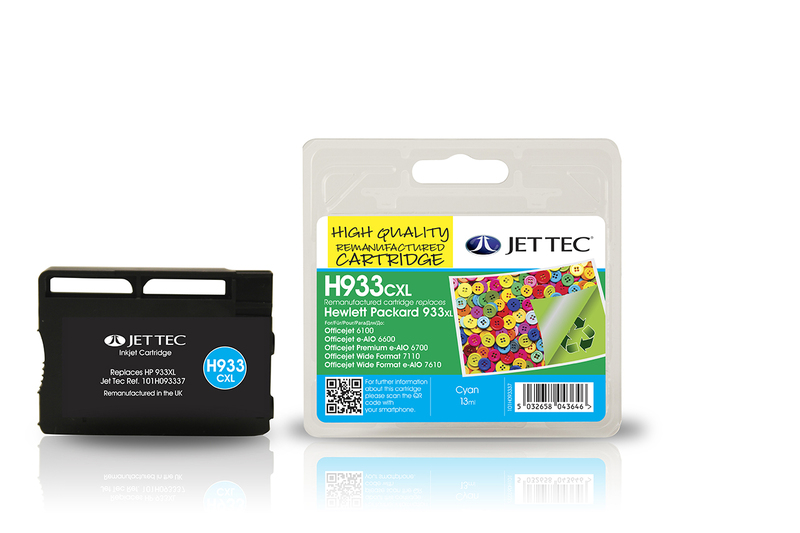 HP933XL CN054AE cyan remanufactured ink cartridges from Jet Tec - FREE UK DELIVERY! 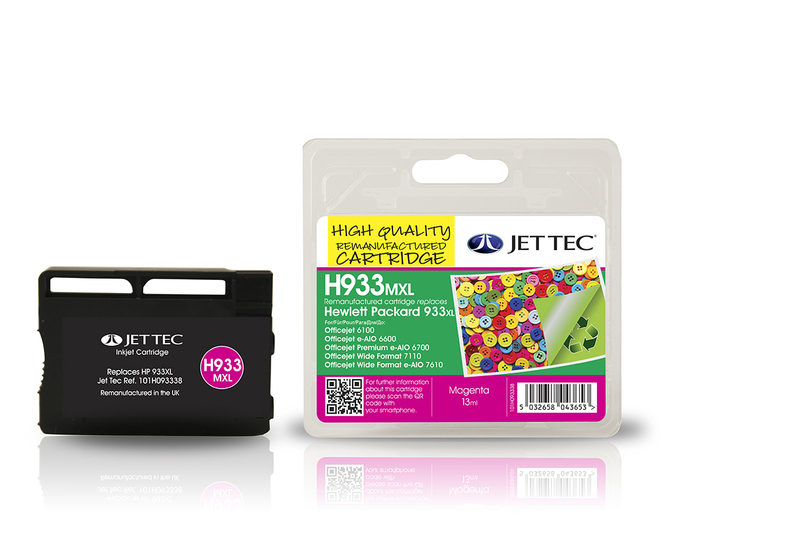 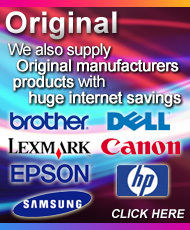 HP933XL CN055AE magenta remanufactured ink cartridges from Jet Tec - FREE UK DELIVERY! 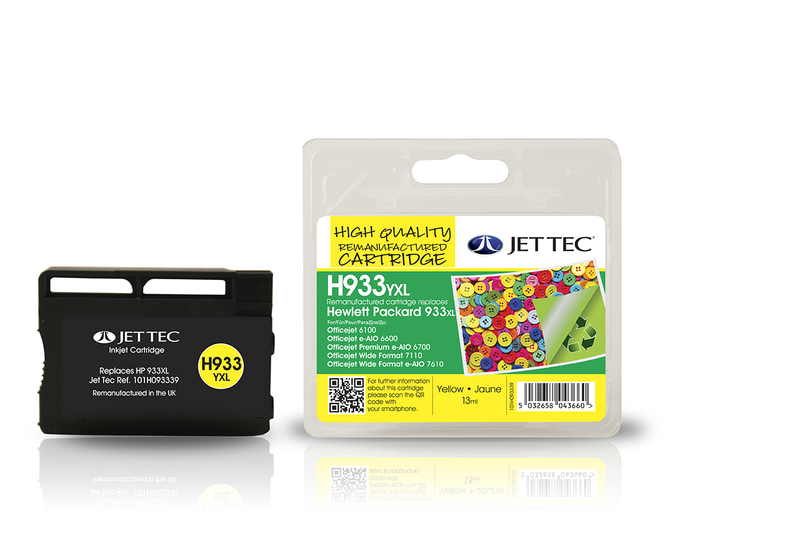 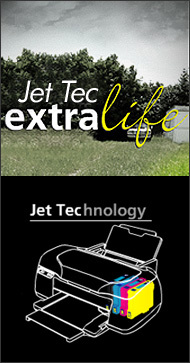 HP933XL CN056AE yellow remanufactured ink cartridges from Jet Tec - FREE UK DELIVERY!